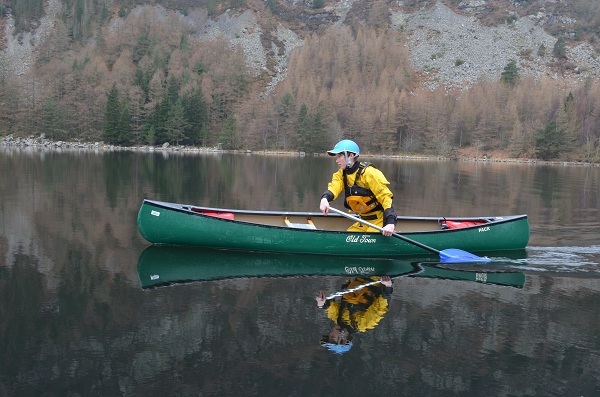 River Flair offers training and assessment for British Canoeing Paddle and Personal Performance Awards in both Kayak, Canoe and SUP. 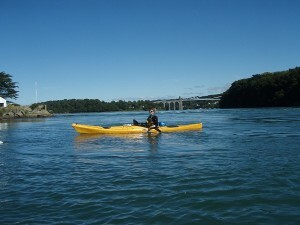 The Paddle Discover Award can be taken in any paddlesport craft – kayak, canoe or SUP. 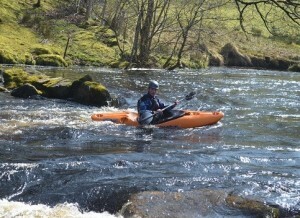 You don’t need to have any previous experience or knowledge about paddlesport. 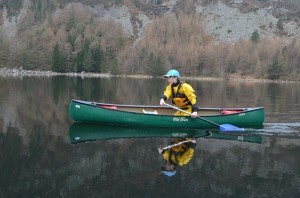 This award will help you develop practical paddling and decision making skills, to give you confidence on the water. The assessment aspect of this course will be carried out in a holistic manner, through ongoing observation of your performance and progression, rather than as a test at the end of the course. Cost: £100 pp – for large groups a reduced rate can be arranged. The Paddle Explore Award is intended as an improvement award that helps paddlers develop fundamental skills in kayak, canoe or SUP. This course will build your confidence in your chosen craft, teach you how to plan a self-guided adventure and how to keep yourself and your buddies safe. Cost: £225 pp – for large groups a reduced rate can be arranged. The White Water Award is for kayakers who would like to become confident planning and undertaking journeys on moving water. This course will help you to develop your paddling skills, judgement and decision making so that you can have a great day on a grade 2 river. Cost: £299 pp – for large groups a reduced rate can be arranged.